Microsoft has released a new Cumulative Update KB3176938 build 14393.105 for Windows 10 users. But few users reporting that new cumulative update KB3176938 build 14393.105 stuck midway or fails to install. Check out below to fix this issue. 1. Type ‘Troubleshooting’ in the search. Now select View All in left side panel. Select‘Windows Update’ at the end of the open window. Run the troubleshooting. Restart your and try to update again. 2. 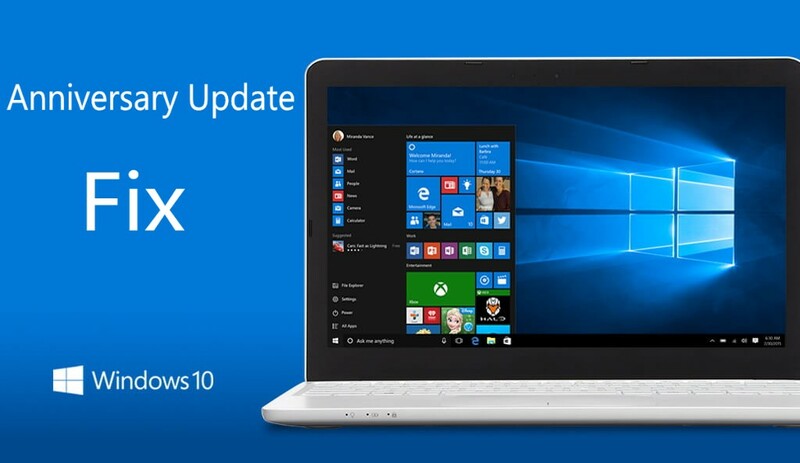 If Cumulative Update KB3176938 build 14393.105 stuck during download or fails to install, it might be that something went wrong with the file itself. 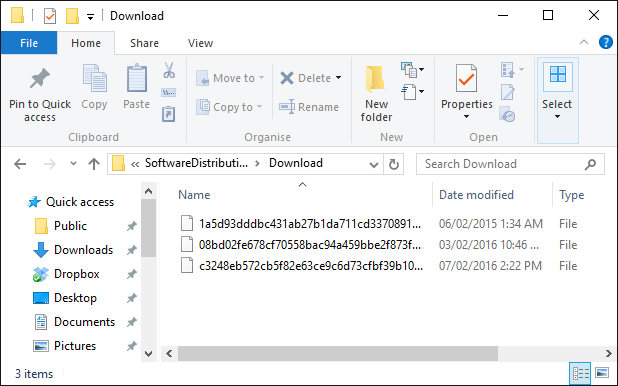 Clearing the folder where all of the update files are stored will force Windows Update to download a fresh. 3. This trick is for Advanced Users: If Cumulative Update KB3176938 fails and stuck, try new Windows Update Reset Tool. This tool allows resetting the Windows Update Agent and resolve issues with Windows Update. Get more details about the tool at Microsoft site here. 4. If that doesn’t fix Cumulative Update KB3176938 problem. Simply Download the standalone installer and install it by yourself. If you have installed earlier updates, only the new fixes that are contained in this package will be downloaded and installed on your computer. Note: You need to use CMD to install CAB and MSU files. Follow below mention steps. If your update comes as a file with the CAB extension, you need to use another command to install it.